9387 E Thunder Pass Drive, Gold Canyon, AZ, 85118 - Photos, Videos & More! SUPERSTITION MOUNTAIN GOLF & CC - Beautiful custom home site in located in the newer enclave of Petroglyph Estates in Superstition Mountain Golf and Country Club. 0.66 acres and surrounding mountain views. Neighboring properties are 1M+++. Great investment and no build time requirement. Golf and social memberships are optional and available by separate purchase. 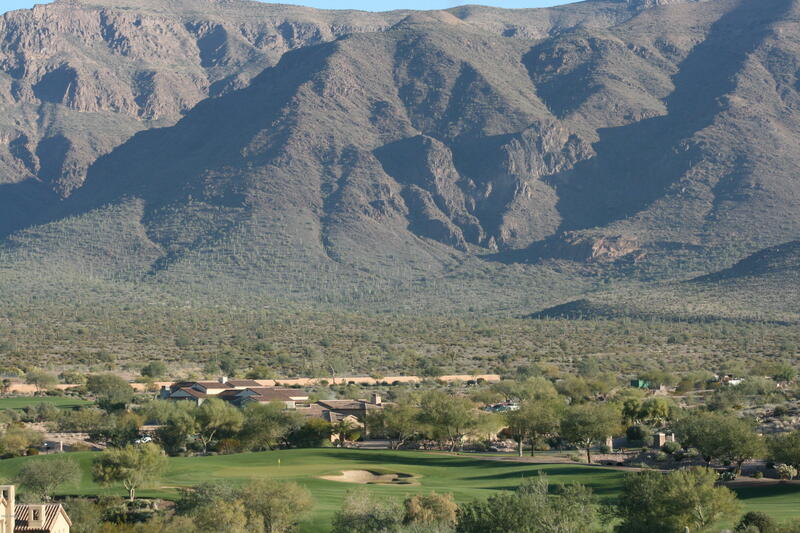 CCR's and design review requirements can be viewed at superstitionmountain.com and click on community information. Superstition Mountain is a private guard gated community with 36 holes of Jack Nicklaus designed golf, magnificent clubhouse, sports club with swim/tennis/fitness/pickleball and so much more!